The journey from zero to hero for any team is hard and riddled with perils, so why not get a map that shows you exactly how to get from A to Z? ScrumDesk is proud to organize the workshop The Roadmap for High Performing Teams in cooperation with Luis Goncalves that helps answer questions how to build great agile teams. The Roadmap for High Performing Teams is a workshop made by leaders and for the leaders. The workshop will provide you will all the necessary gear to make the journey towards team mastery and productivity! experience how to produce the environment necessary for a productive team. Achieving high performance doesn´t happen from one day to another. Why reinvent the wheel and fumble around when you could go to a workshop that does all the work for you and teaches you what you really need? Luis Gonçalves is a co-founder at Oikosofy, Agile Coach at HolidayCheck, author, speaker and blogger. He has been working in the software industry since 2003, as an agile practitioner since 2007. 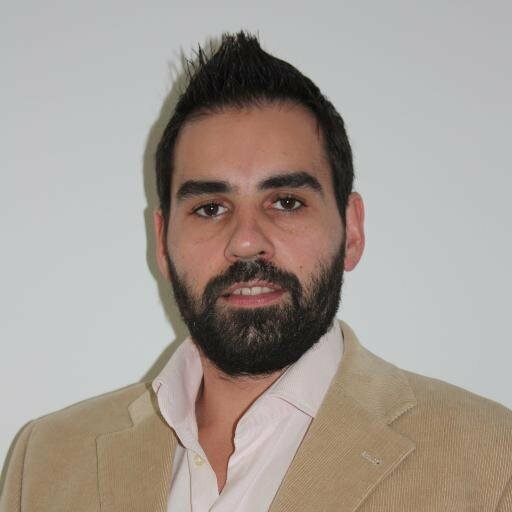 Luis has a lot of experience in integrating sequential projects phases like localization into an Agile Framework and pioneering Agile adoption at different companies and different contexts. He is a co-author of a book “Getting Value out of Agile Retrospectives”. At the beginning of 2016 he is going to publish new book “How to get rid of Performance Appraisals”. Luis is also a cofounder of a MeetUp group in Munich, Germany called High Performing Teams. He likes to write and shares ideas with the world and this has made him a passionate blogger. He gets an inspiration from professional life and from all the books that he reads every week. Please follow him here http://lmsgoncalves.com/ or join Luis on Twitter @lgoncalves1979.